We all have something significant to celebrate at some point. Just as well, because it makes life extra special from time to time. 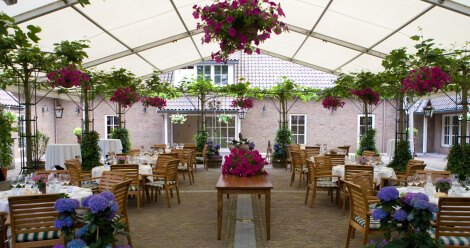 Special occasions and events are worth celebrating and where better to do so than at De Bloemenbeek? 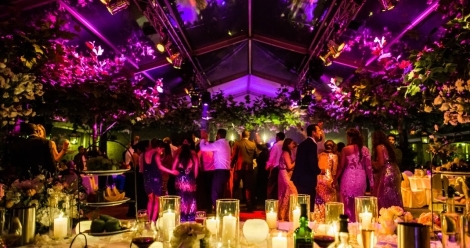 Whether it’s a wedding, anniversary, family celebration, tasting event, gala, charity evening, festive product presentation, Christmas or New Year’s celebration… Lavish or low key… Based entirely on your own ideas, or designed by us… De Bloemenbeek turns every occasion into an unforgettable event. Naturally, that also applies to office parties and corporate events. 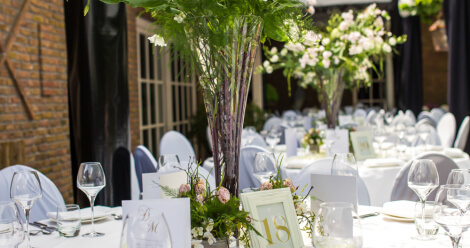 A passion for perfection with a personal touch is the key ingredient for turning your event into the experience you desire, with an atmosphere that suits you and your event. Naturally, that includes the culinary aspects. Whether you opt for an informal lunch, a stylish dinner, a combination of these, or another gastronomy arrangement, the quality we provide is always a treat for the tastebuds and the senses.